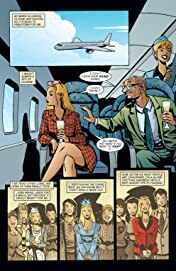 Whether she's soaring through clouds, deep-sea diving, or cracking jaws, Cindy travels from Manhattan to Dubai and hooks up with a handsome, familiar accomplice who may be harboring secret motives of his own. 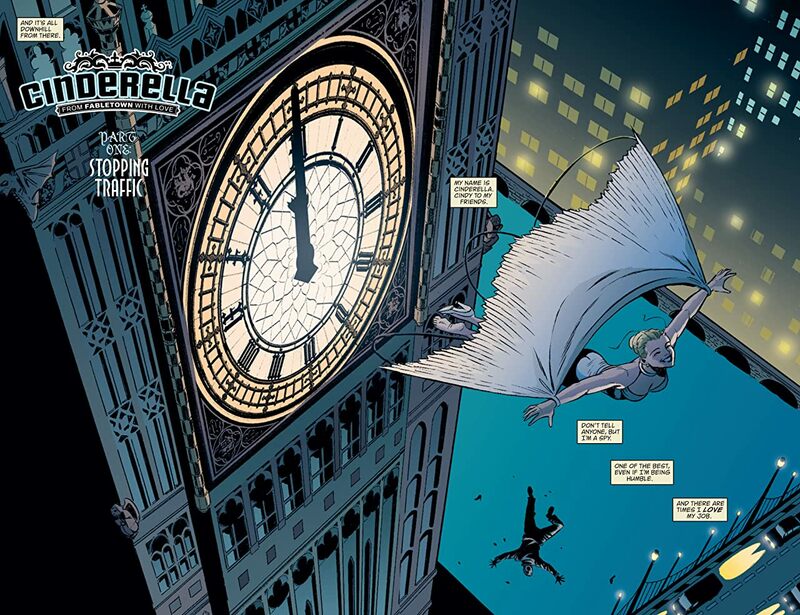 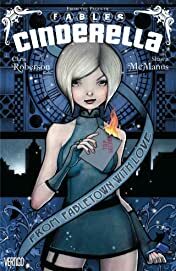 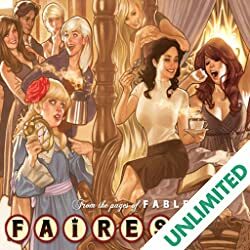 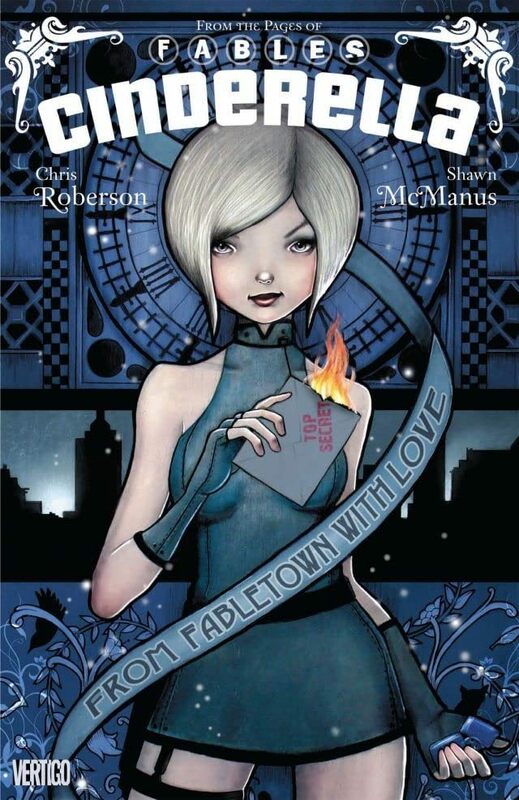 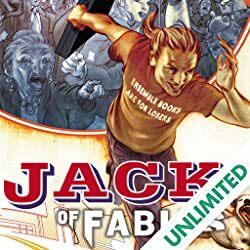 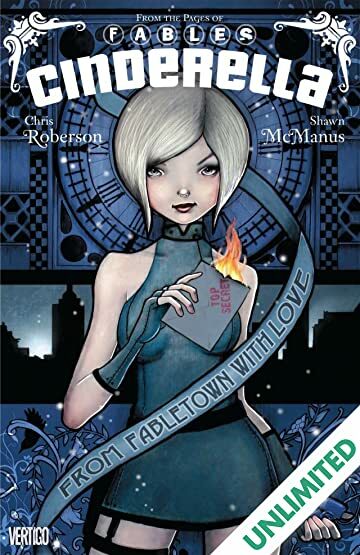 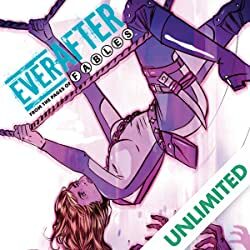 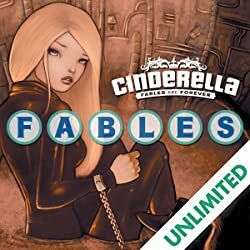 Meanwhile, trouble brews back home in Fabletown when Cindy's overworked, underappreciated assistant decides to seize control of The Glass Slipper, Cindy's exclusive shoe boutique. 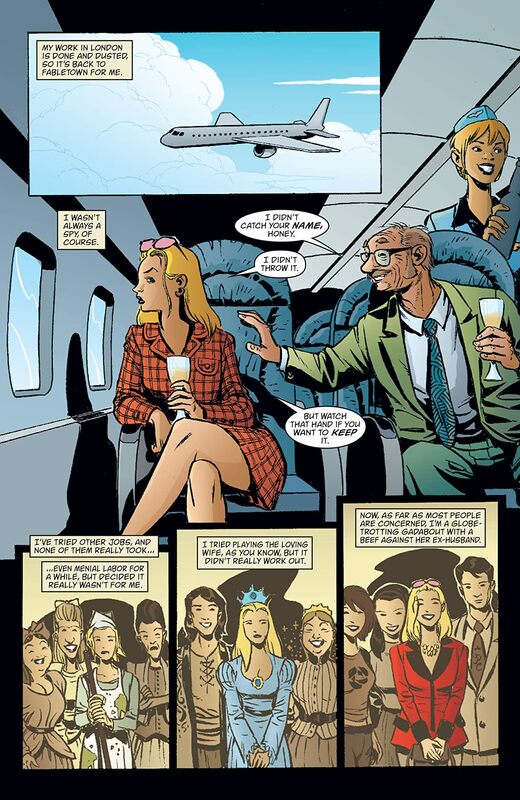 Collects issues #1-6.